An open mortgage rate allows a borrower to pay down their mortgage as quickly as they wish, prior to the maturity date of the mortgage term, with no pre-payment penalties. The cost, however, is that open mortgages are normally attributed high interest rates, which has made open mortgages historically unpopular among Canadians. Most homeowners tend to lock into a fixed rate or closed variable rate within three months of taking on an open mortgage. Open mortgages are ideal when in the process of selling and buying a home. An open mortgage can bridge the time gap between the purchase of a new home or property and the transfer of funds from the sale of another home or property with which the purchaser intends to pay the open mortgage in full outright. Open mortgages should generally only be sought if the buyer is certain that they will be able to pay out the mortgage within six months. If finances are taking longer to attain than one who committed to an open mortgage had predicted, one can switch to a closed mortgage product or term with any lender. Open mortgages do not mandate that the borrower need stay with the lender providing the initial financing. Upon choosing an open mortgage, one maintains the freedom to switch lenders, terms, products or payout the loan balance in full without penalty. 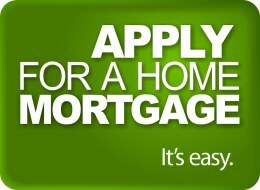 Open mortgages can be a great way to attain financing needed for the short-term. For longer stretches of time, closed mortgages are more commonly attained. 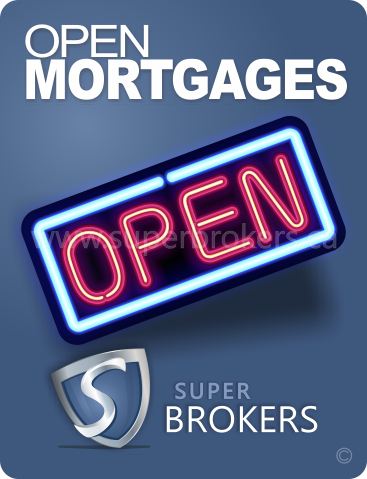 Contact an independent mortgage broker to find the best financing route for you to take on your property purchase. Should you choose the route of an open mortgage, a mortgage broker will work to obtain for you the best rates available in Canada. Best Brokers, Lowest Mortgage Rates, Period. Our savvy brokers make it their mission to offer the lowest rate on the best mortgage products available in Canada. See the advantage we offer for yourself.